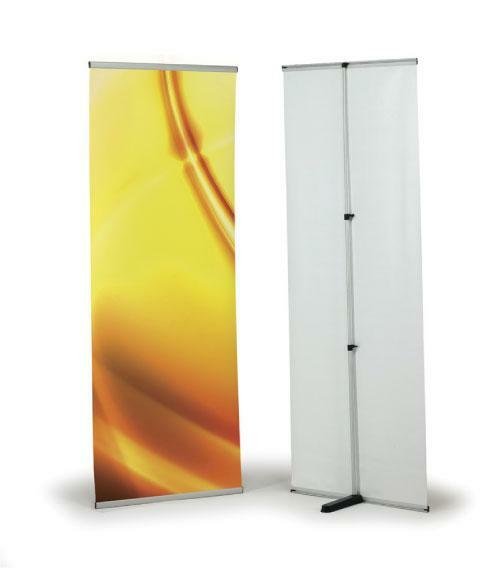 Roller banners and pull up banners systems are a great way to promote your business in a professional manner. They are not only very easy to use; they are also an incredibly cost effective way to make an impact. 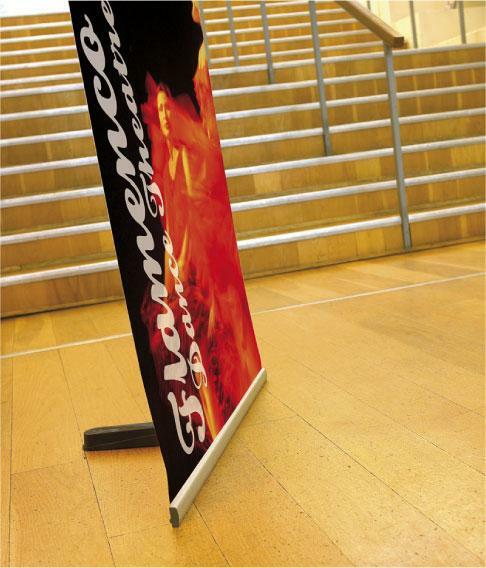 Our roller banners are built to last, and built well to ensure maximum security when standing. They are also very easy to pack away and store, and every one comes complete with a quality carry bag which they can be folded into with minimal effort. If your business needs to make a professional impact at an event such as a meeting, presentation, exhibition or networking, roller banners are a perfect way to do so! Roller banners are very popular as they are so easy to use, and can be erected and put away in a very short space of time. This makes them a great solution to promoting your business on the go, as their easily portable design means they can be taken just about anywhere. The printed panel of the roller banner itself can be quickly wound into the base unit, which contains a simple spring-tensioned roller mechanism. 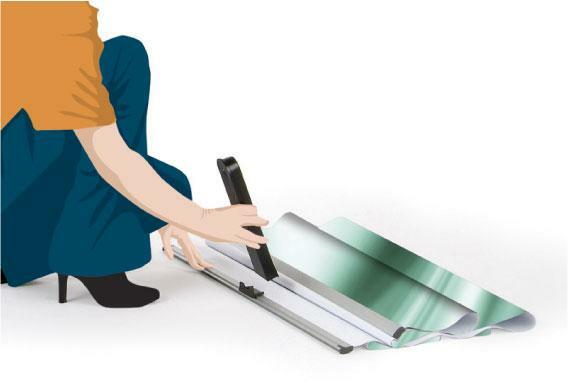 When it is rolled up and packed away, the graphic on the banner is protected and secure inside the casing, keeping it safely hidden away until it is used again. When the roller banner needs to be use again, you simply pull up the graphic banner to its full height and hook it securely over the pole that we provide. A few seconds is all it takes for your professional display to be complete! 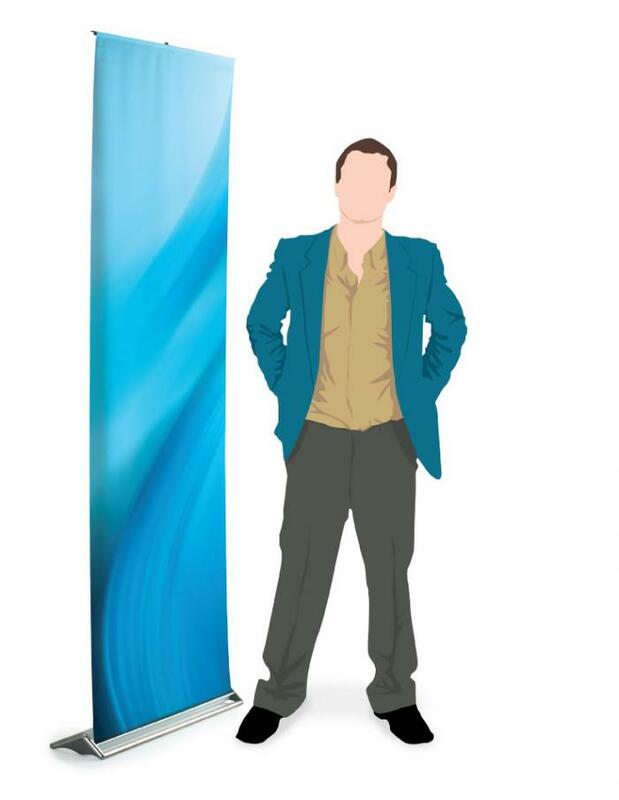 Here at Image Sign Studio, we have a wide selection of banner stands to choose from. All our roller banners are printed to the very highest standard, so that your text and images are of the best quality. If you have a meeting, presentation or exhibition in the diary and would like to make a professional impression of your business, a roller banner may be the perfect choice!